Here is some work I've done for Passenger Productions, Cardinal Communications, as well as some personal projects I have worked on. (IN PROGRESS) I am the cinematographer for this project, in charge of camera and lighting. A student film that will air on Muncie's PBS affiliate WIPB. Cardinal Cinema: The Route from Ball State TCOM on Vimeo. I worked as an assistant camera and camera operator on this project. The film runs on Muncie's PBS affiliate WIPB. On this project I worked with a team where I was a cinematographer, as well as the lead editor. The project also runs on WIPB, Muncie's local PBS station. Worked as assistant camera. It is a Pale Moonlight Cinema production and will run a festival circuit next year. (IN PROGRESS) Worked with a coffee roastery in Columbus, Ohio to create a promotional video highlighting their brand. Myself and my video team at Cardinal Communications shot and edited a series of videos highlighting their three Muncie locations. 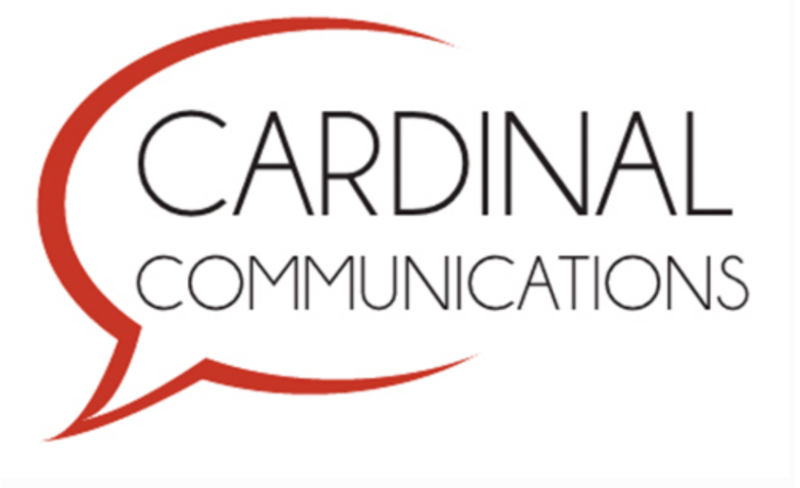 Worked with my video team at Cardinal Communications to create a series of videos for the department's social media. Highlights of photos I've captured of award ceremonies, nature and portraits. A few samples of work I've made while here at Ball State.